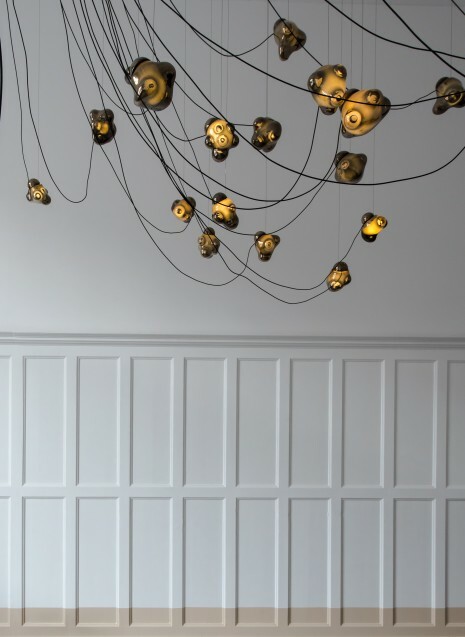 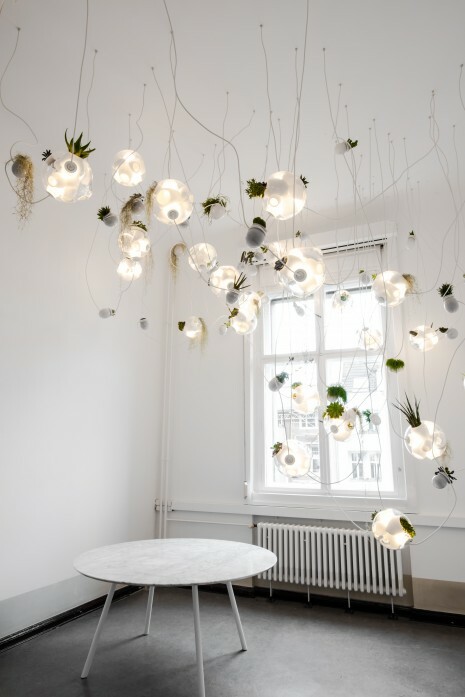 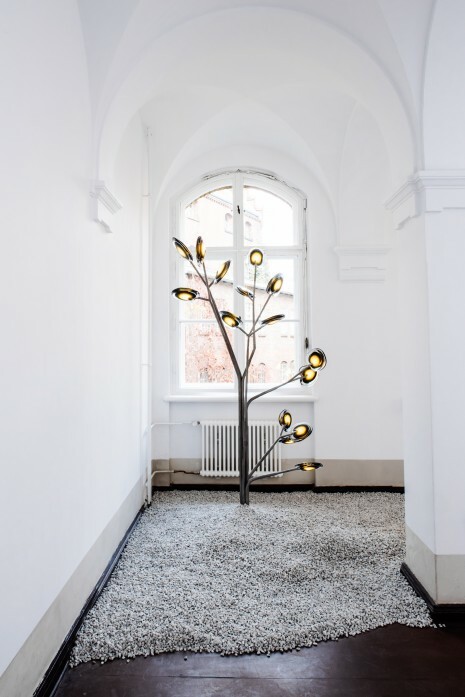 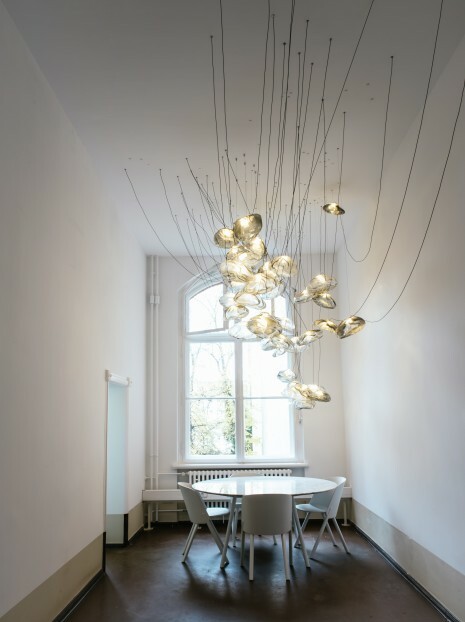 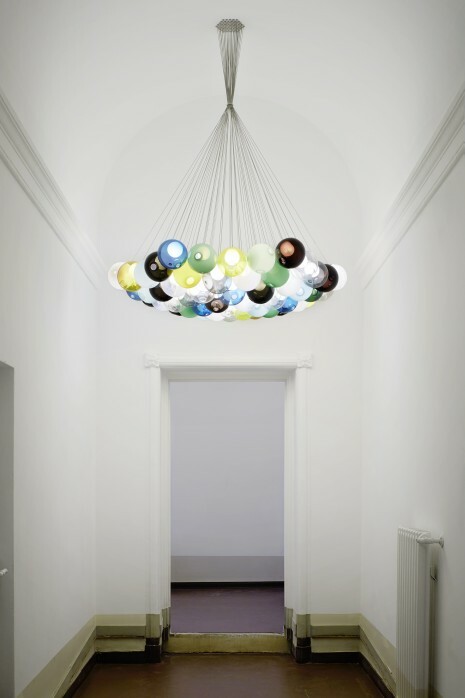 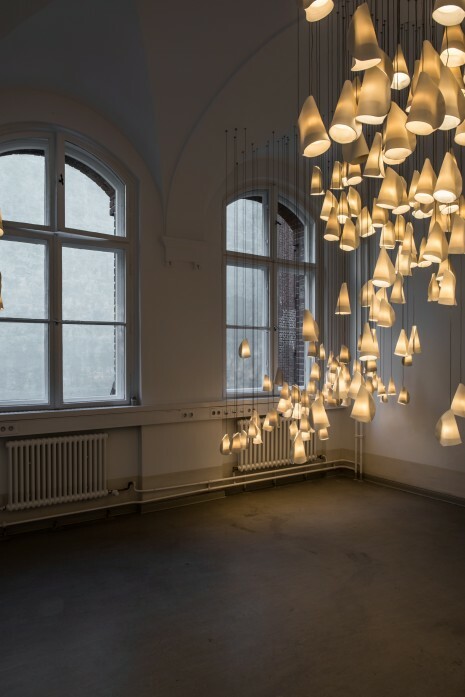 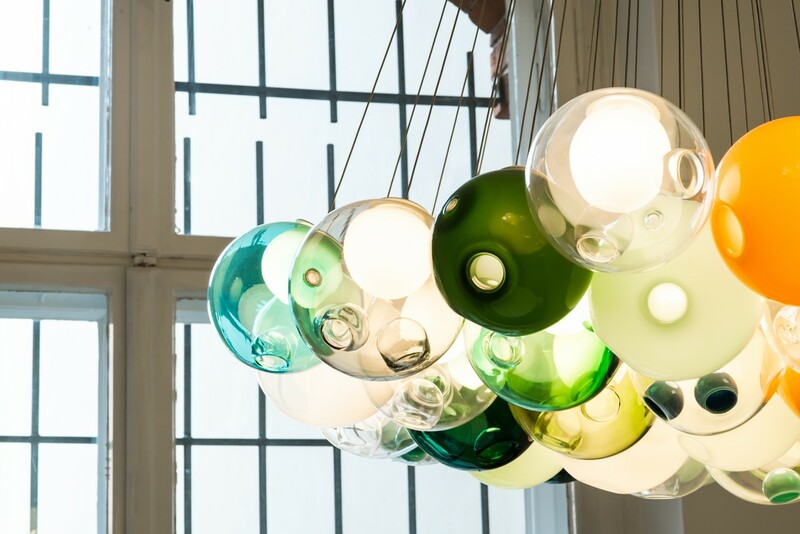 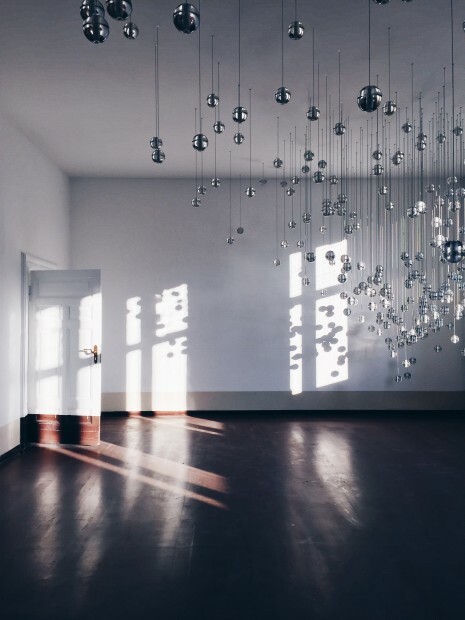 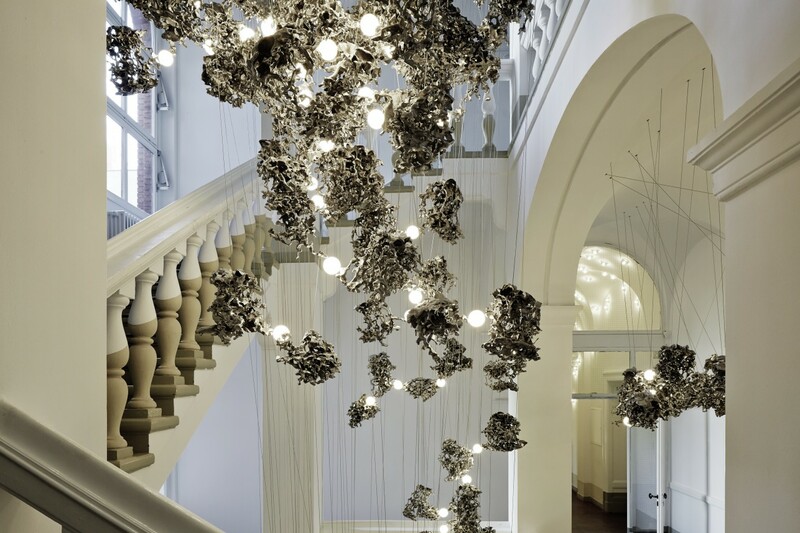 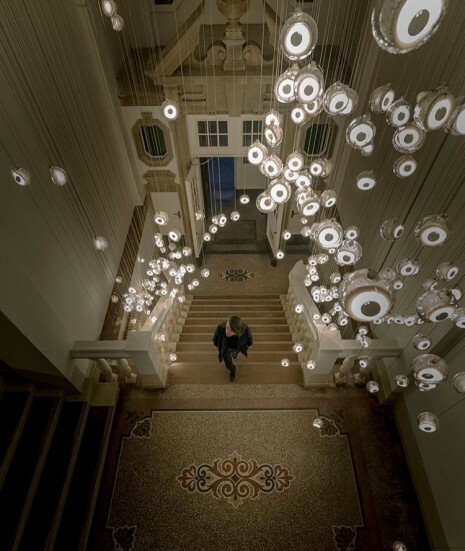 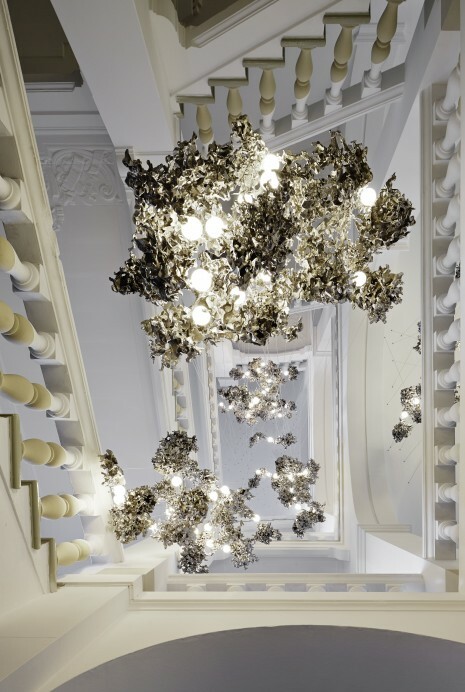 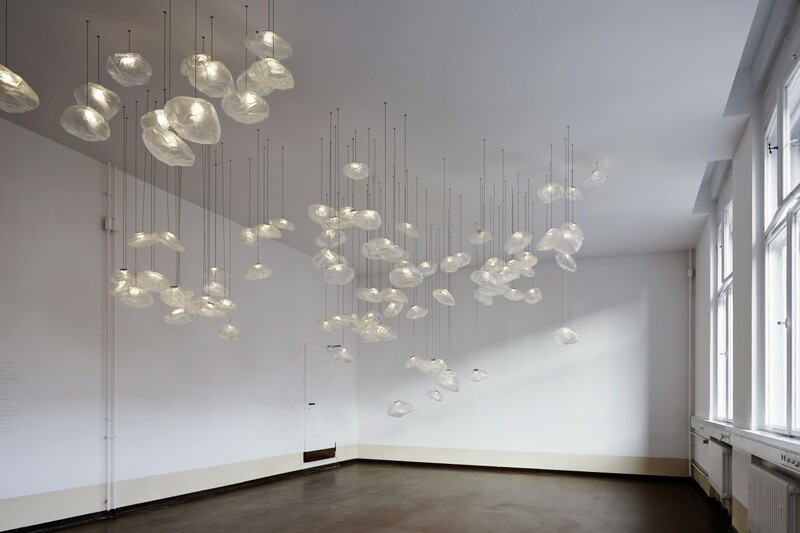 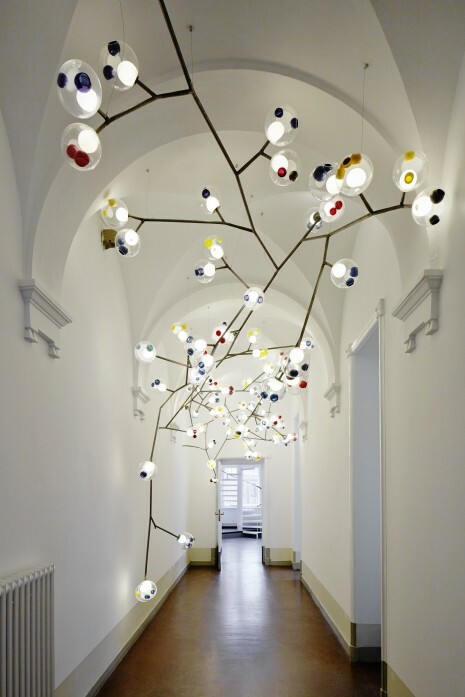 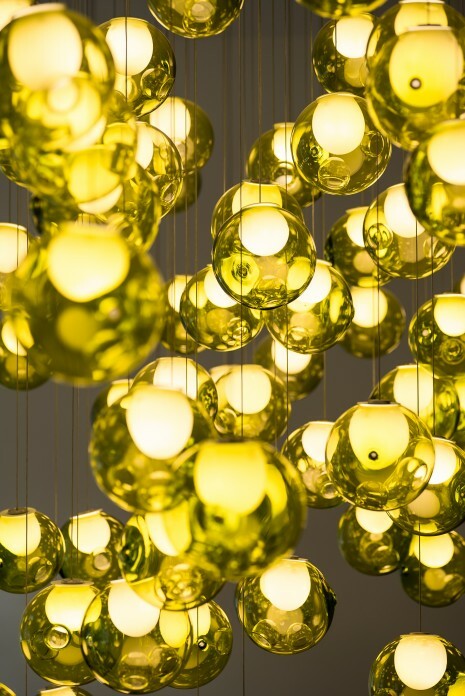 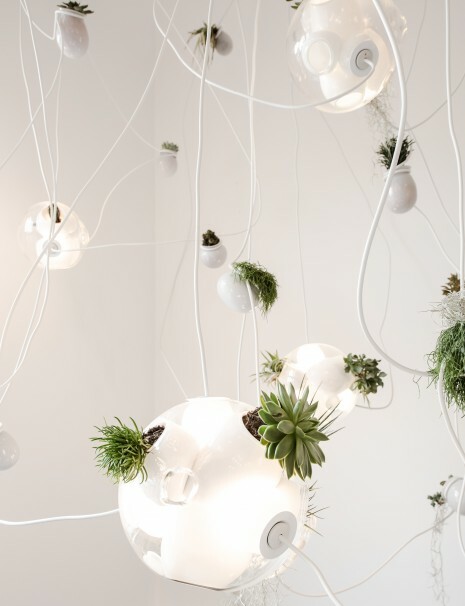 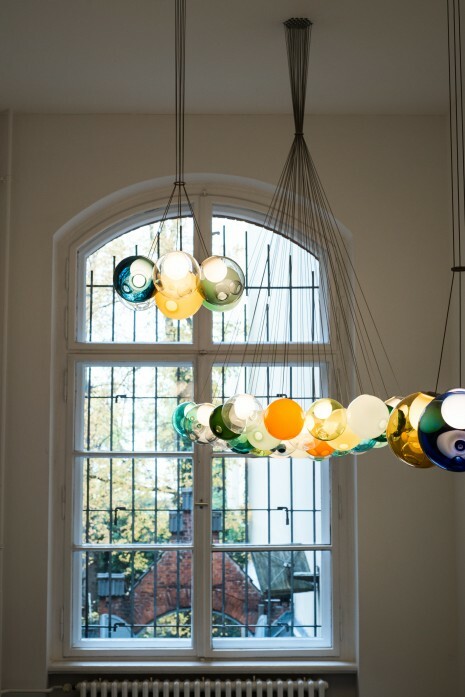 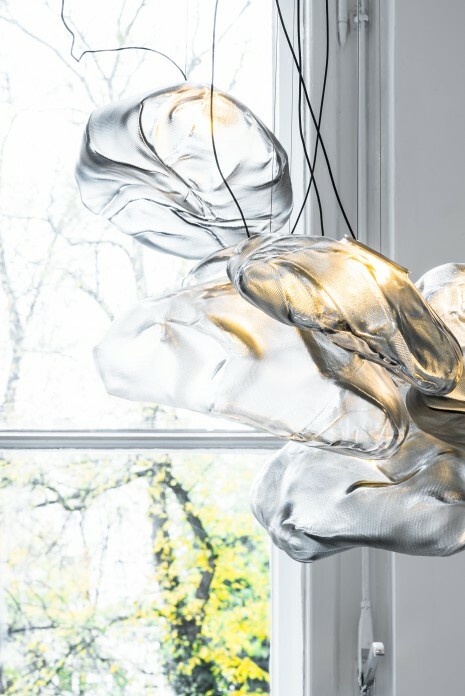 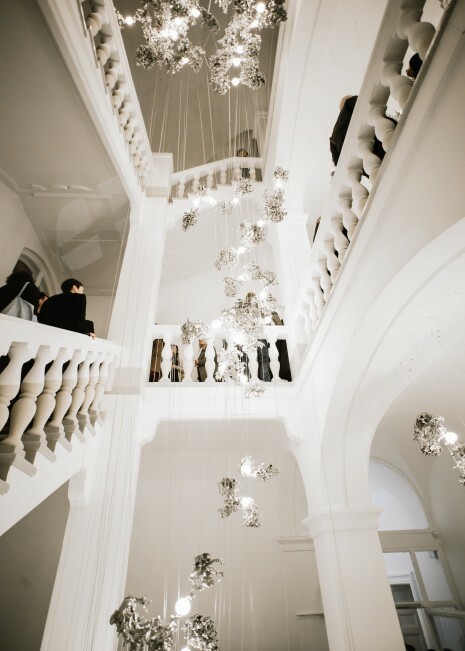 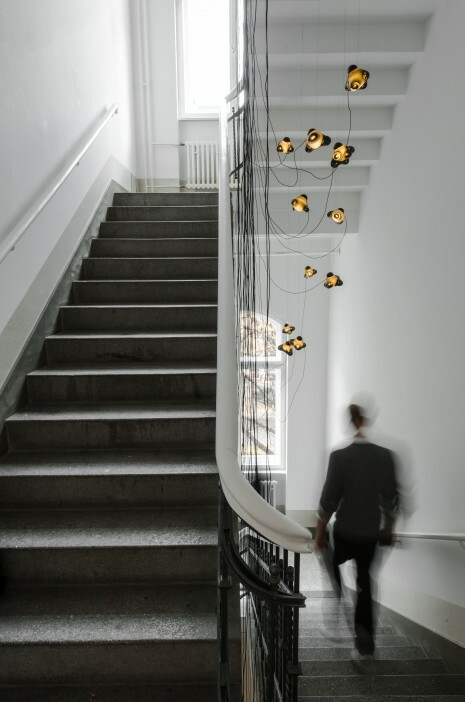 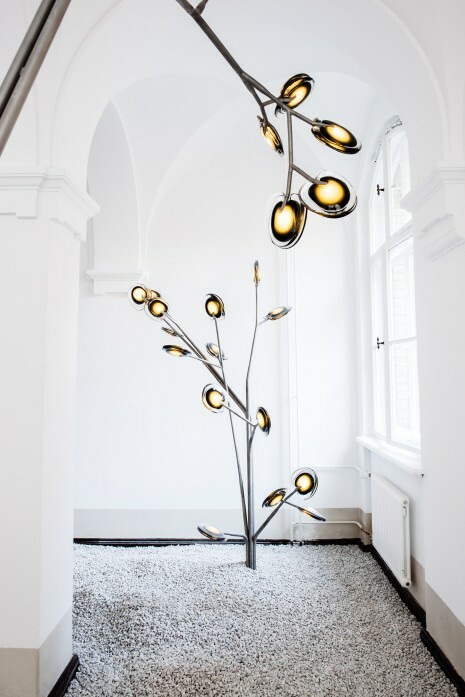 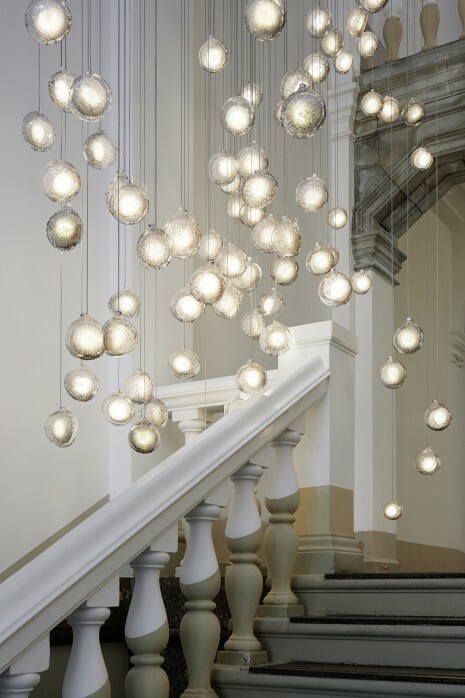 79 is a showroom for Bocci catalogue pieces and an archive for Omer Arbel’s free explorations and architectural projects. 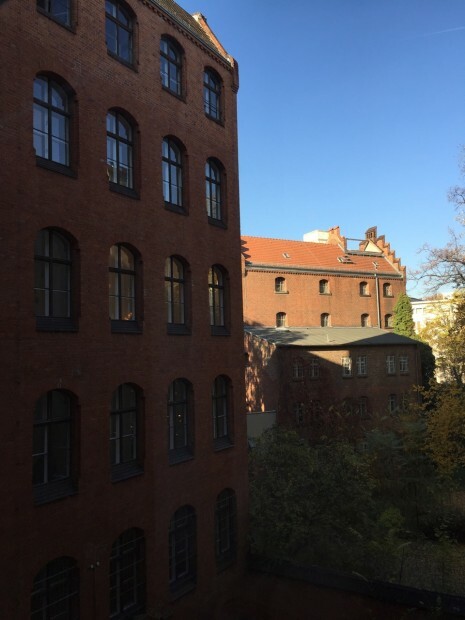 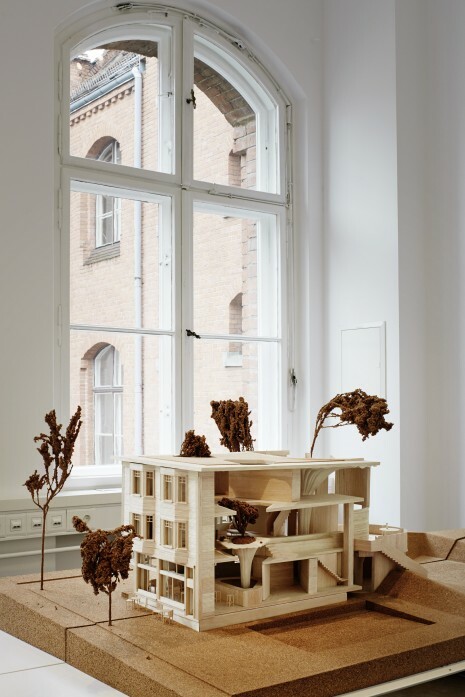 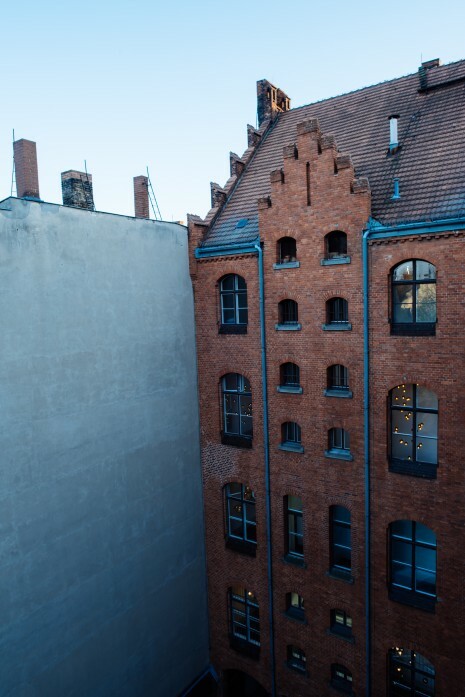 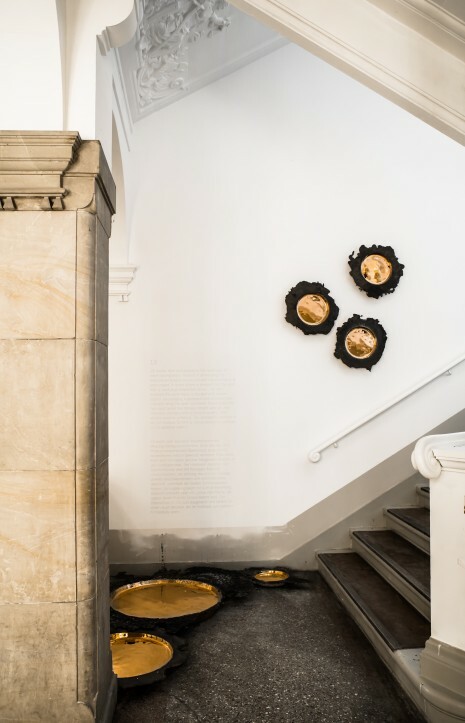 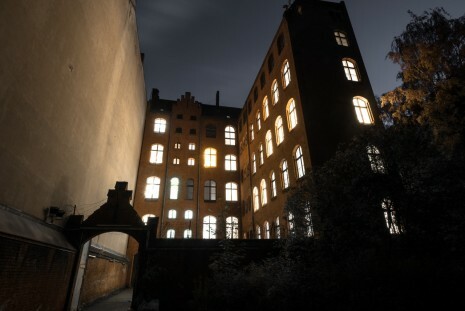 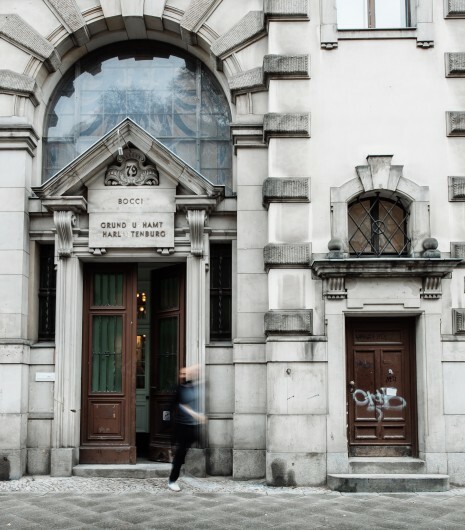 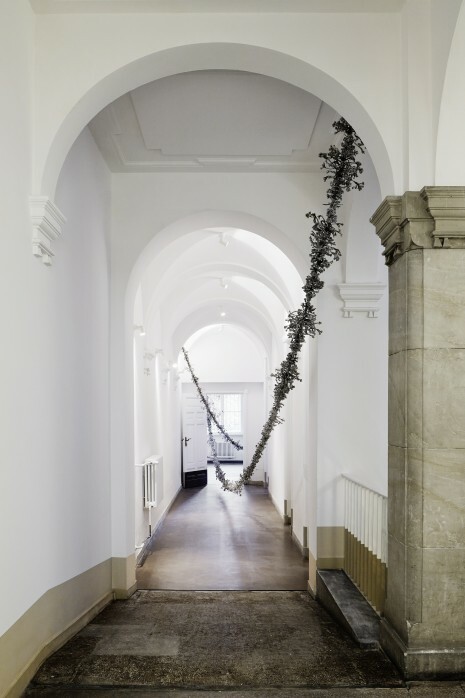 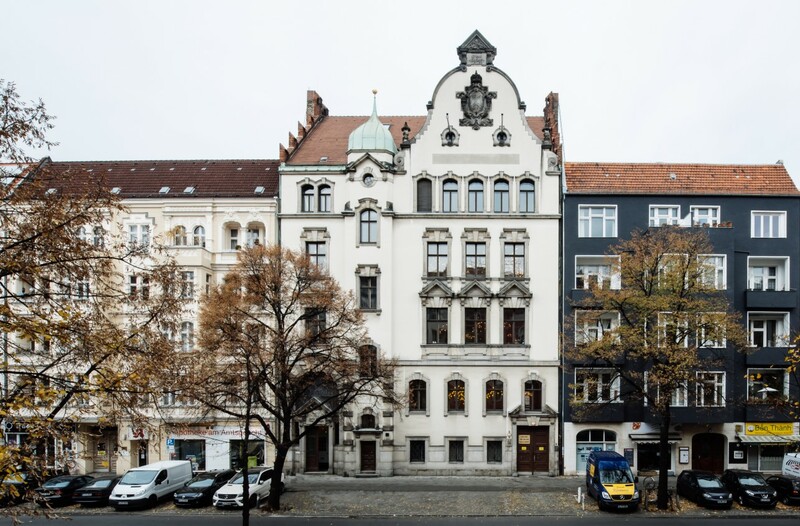 79 is located in west Berlin inside a 2,200 m2 historic courthouse, constructed in 1896. 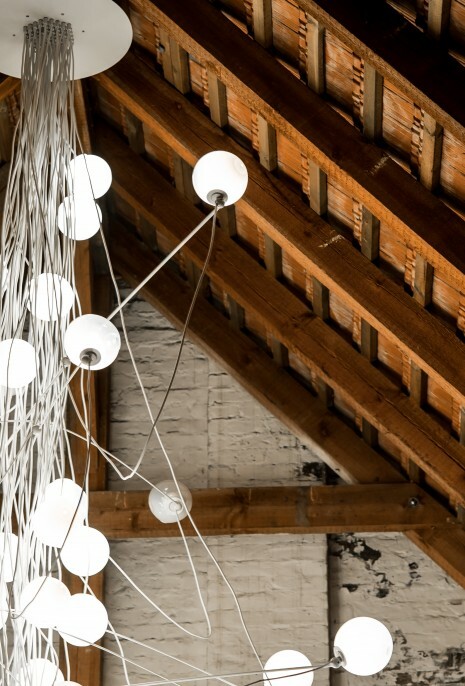 Open Tuesday through Saturday 11am-7pm.